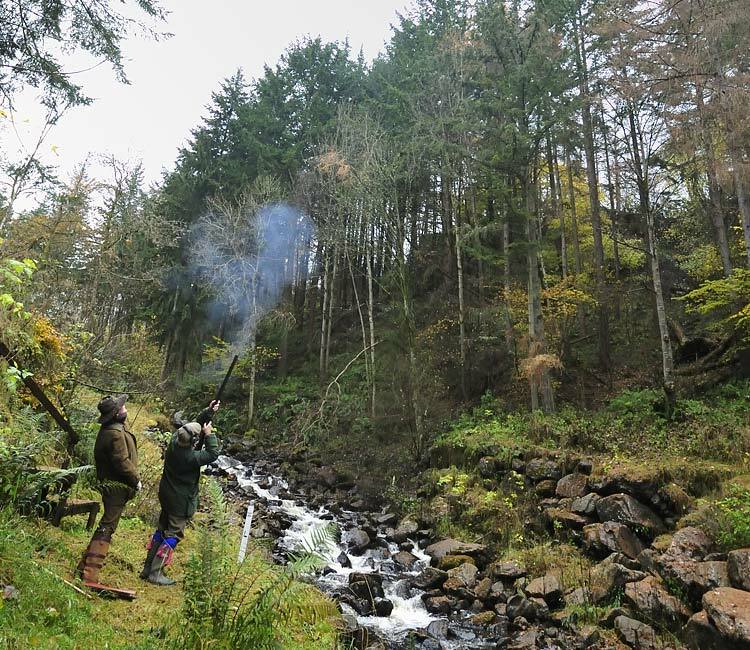 Edraydynate offers 30+ drives on 2000 acres of the estate over varied topography from ravines and stands on the River Tay to hillside drives. 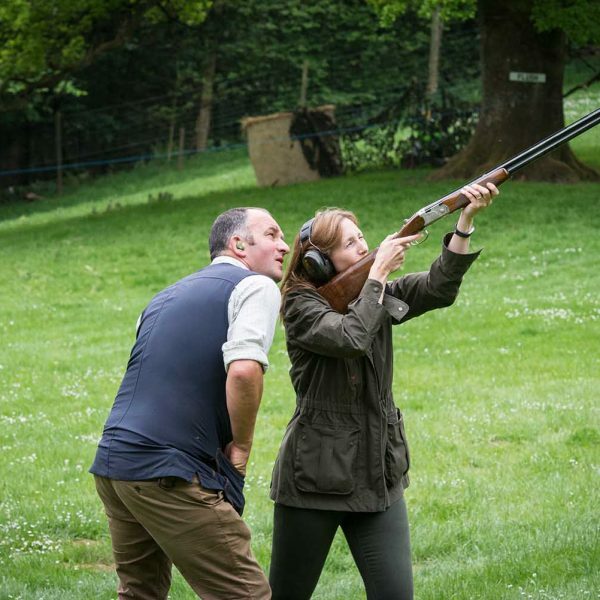 The estate offers a variety of clay shooting packages and driven shooting days ranging from 200-350 birds, including high pheasants and partridges. Parties are treated to Toddy (elevenses) followed by lunch at the main house, prepared by the family’s private cook. 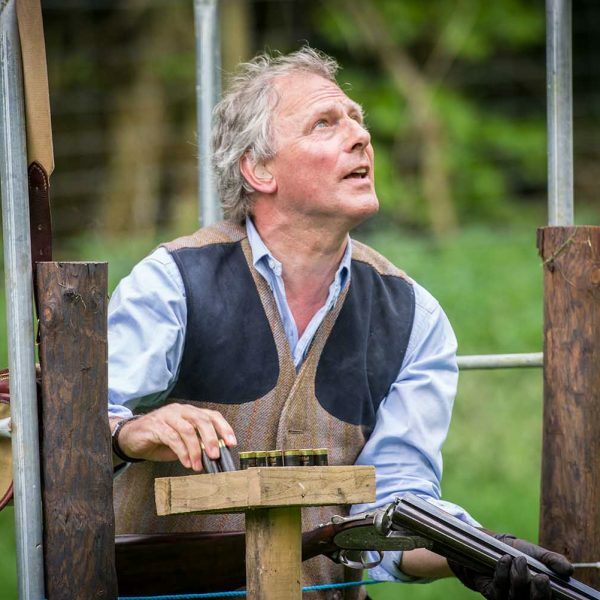 Ian Smith, our new Headkeeper commenced his career in Lincolnshire and the North East and comes from a family tradition of Keepering. 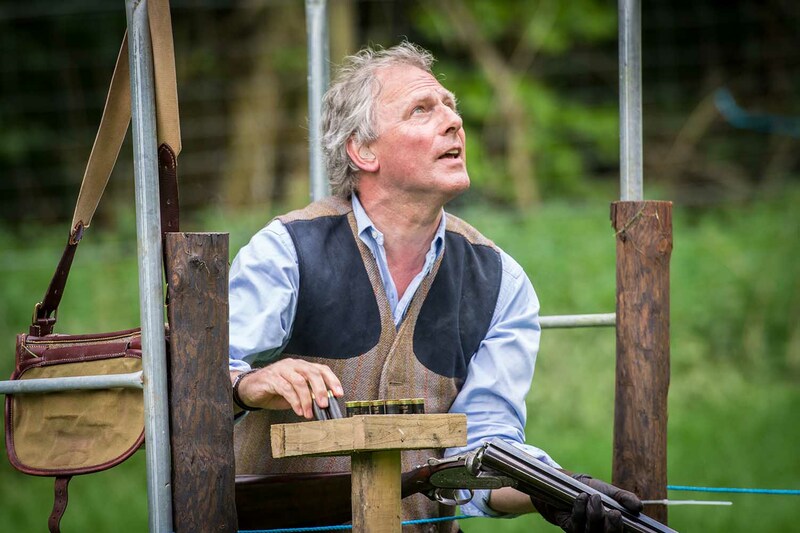 He joins us from Glenstriven Estate on the Argyll and Cowal Peninsula, where he built the Purdey recognised shoot from humble beginnings as a small rough family shoot. Ian is assisted by Ciaran Woodman-Robinson, also a new permanent addition to the team this year. He will be a familiar face to some as he joined the Edradynate beating line on a number of occasions last year ‘on loan’ from Kinnaird. Beaters and Pickers Up are a loyal team of regulars and a mixture of locals to be joined this year by one or two new faces from further afield. 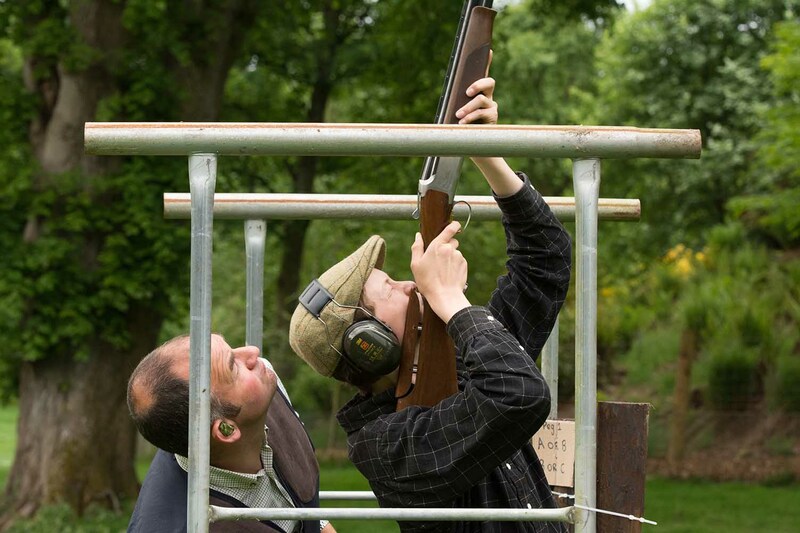 For local teams the Estate is easily and quickly accessible from the A9 through Aberfeldy. 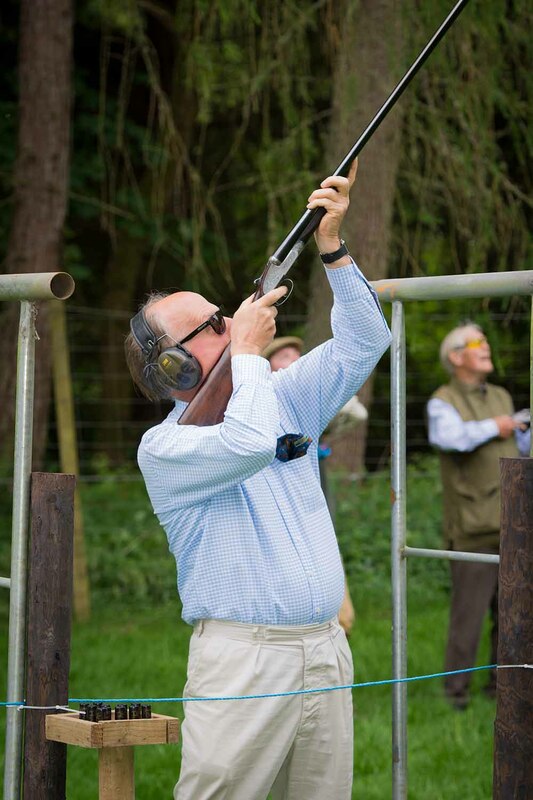 Guests travelling from further afield and wishing to extend their shooting experience into a longer stay can enjoy the luxurious and spacious accommodation of Edradynate House or the more informal but still sizeable Aodin. Edradynate and Aodin or both accessible via the A9 from major motorways and are a short transfer from either Glasgow or Edinburgh Airports. Luxury transfers can be arranged on request. 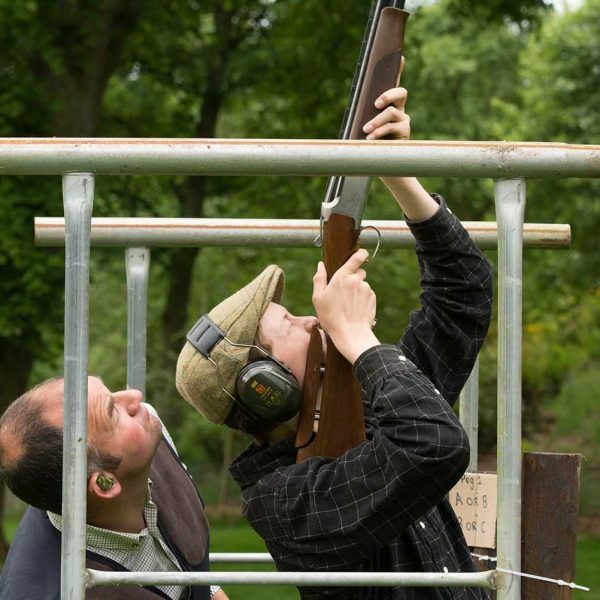 Edradynate Estate offers clay shooting and a variety of shooting experiences not involving live targets. 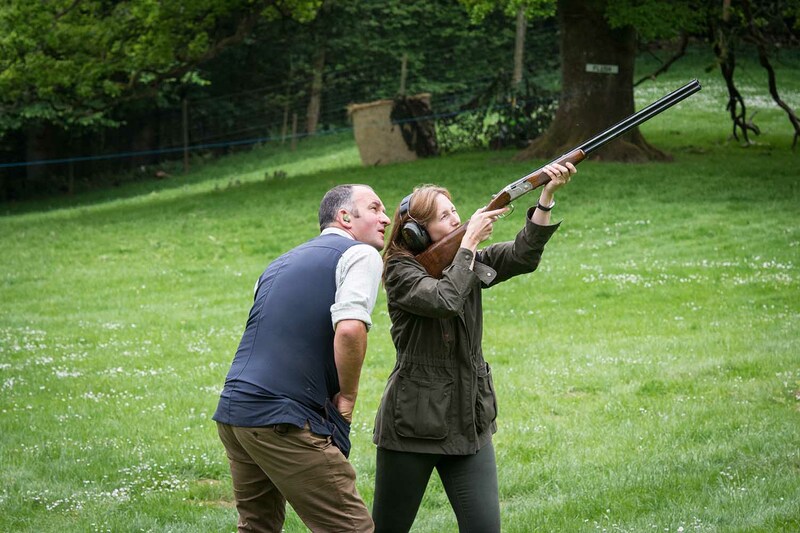 Whether you would like to try clay shooting for the first time, require tuition, wish to enjoy a fun organised clay session with family and friends or wish to book a full simulated game shoot, we can offer a package tailor made to guest’s requirements. 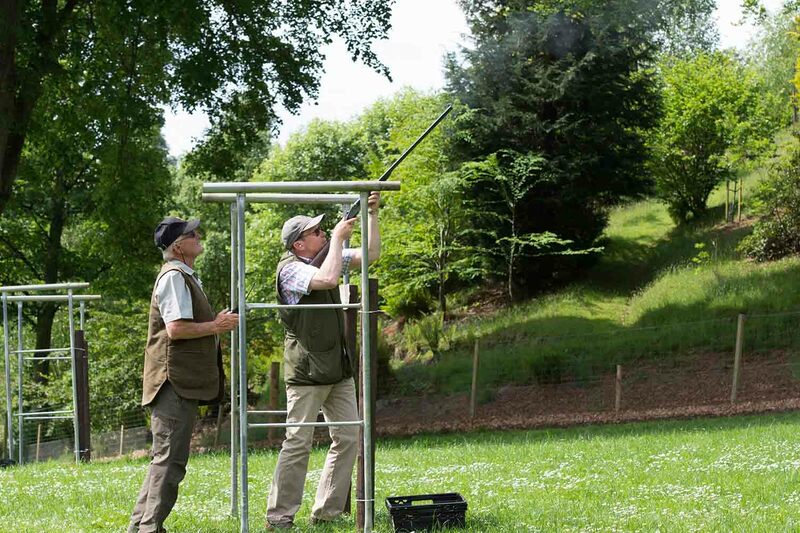 Automatic Clay traps are available for practice or a number of them can be set up to simulate a full or half days shooting at which 16 or more guns can participate and this would be fully staffed to provide loaders/tutors, shoot captain and breakfast/coffee and lunch. 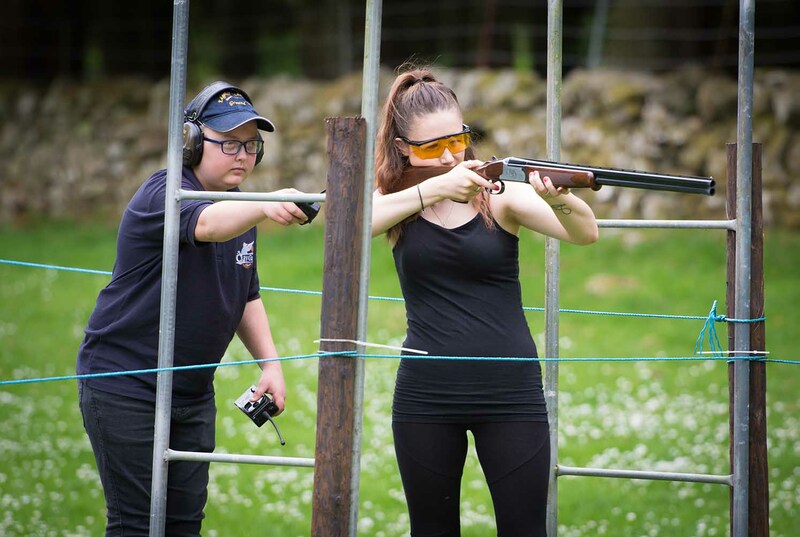 Our accessible location and friendly approach can provide an exciting opportunity to “have a go”, improve your skills or enjoy an opportunity to experience the thrill, hospitality and sport of a shoot day using clay targets. 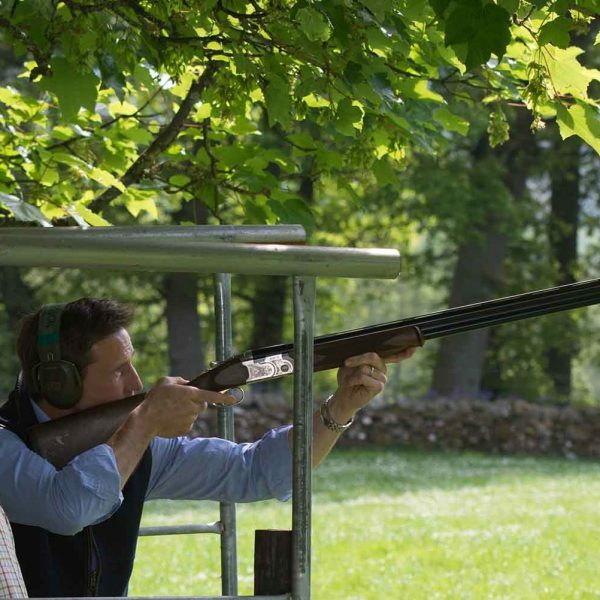 Whether you are a guest staying on the estate, a visitor staying in the local area or wish to travel from further afield, we offer clay shooting experiences for all levels. 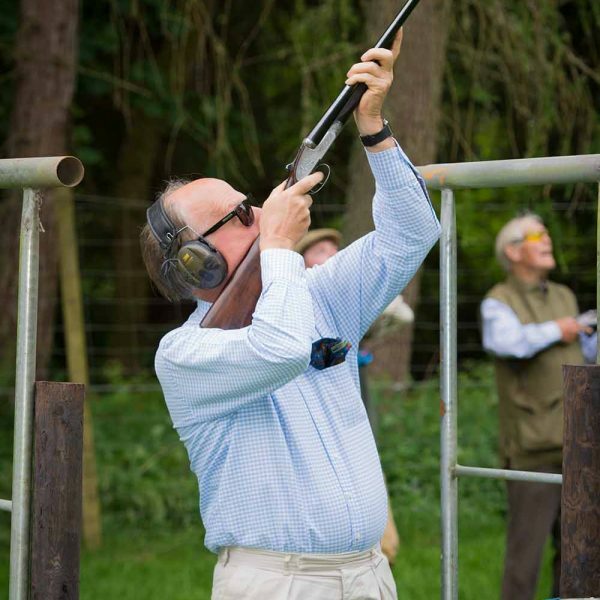 Ian Smith, our main instructor, has shot for Scotland and also holds the required tuition qualifications from the relevant bodies. 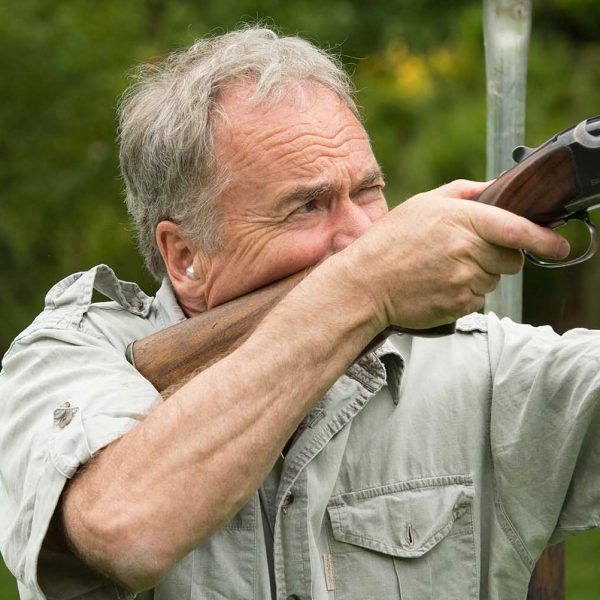 Edradynate Estate are extremely fortunate to be able to utilise areas of our game drives out of season for simulated drives. 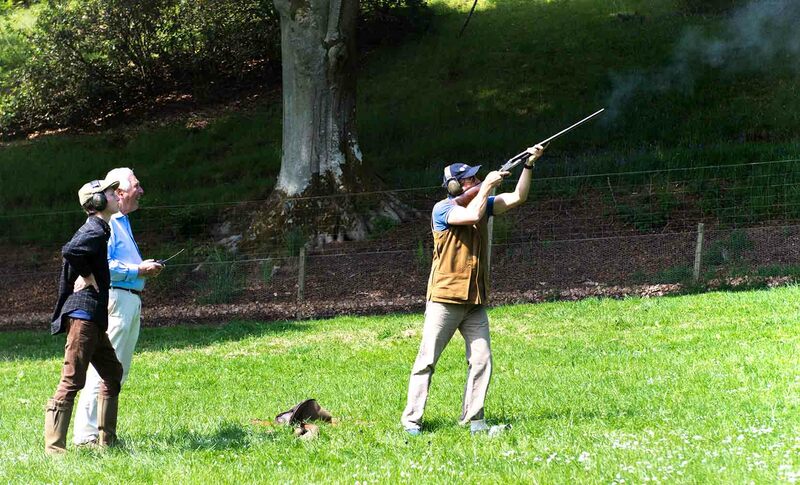 This means that we can show “birds” from established flight paths and flushing points giving a sporting experience that is second to none. 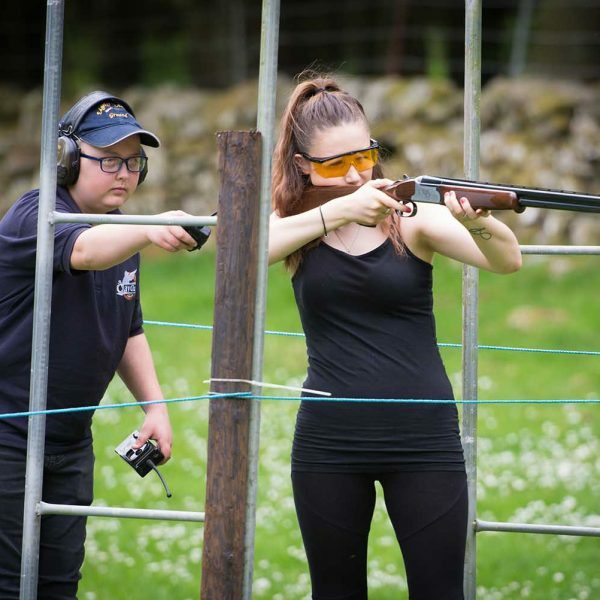 Simulated game shooting is rapidly increasing in popularity and is broadly seen as an opportunity for dedicated game shots to improve their technique and beginners to have a taste of the “real thing” whether simply supervised or under tuition. 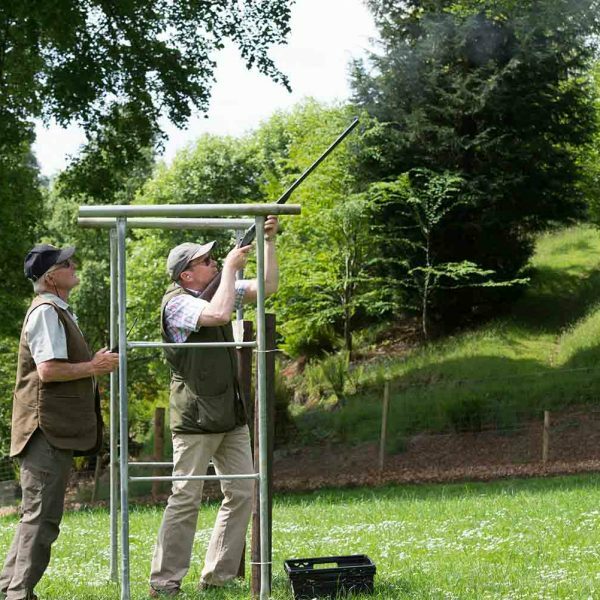 Its appeal has expanded to include guests who wish to experience the sights and sounds of a shoot day but choose to do this during months of better weather or to exclude a live target. 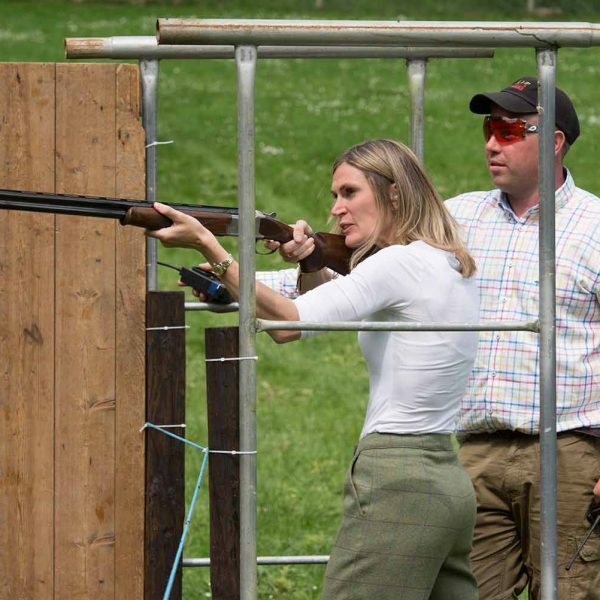 Alex Brant from Field Sports Magazine visited Edradynate Country House & Sporting Estate and enjoyed a fantastic day shooting with Michael Campbell, the Laird, his charming wife Linda and their friends to shoot the second day of a weekend’s shoot. To find out more about his experience at Edraynate, follow the link below to the full article. The following packages/prices are intended as a guide only. 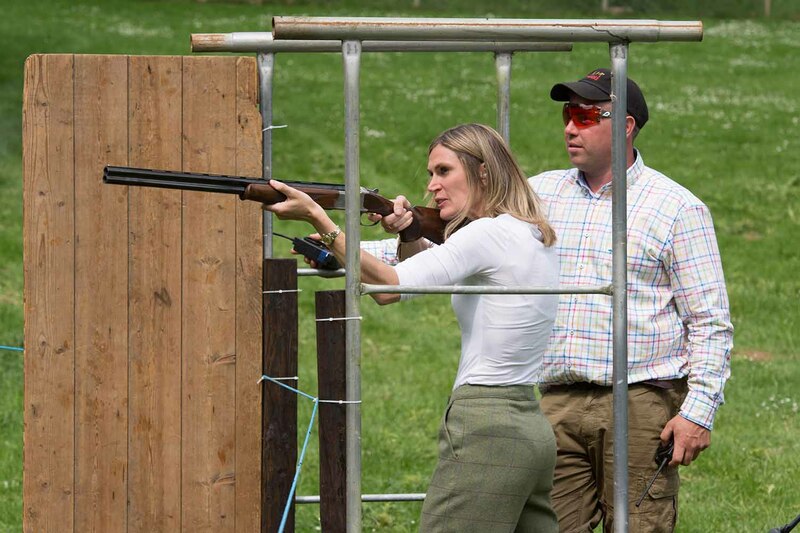 We welcome the opportunity to put together bespoke experiences to suit our guests’ requirements. Please note advance booking is essential. 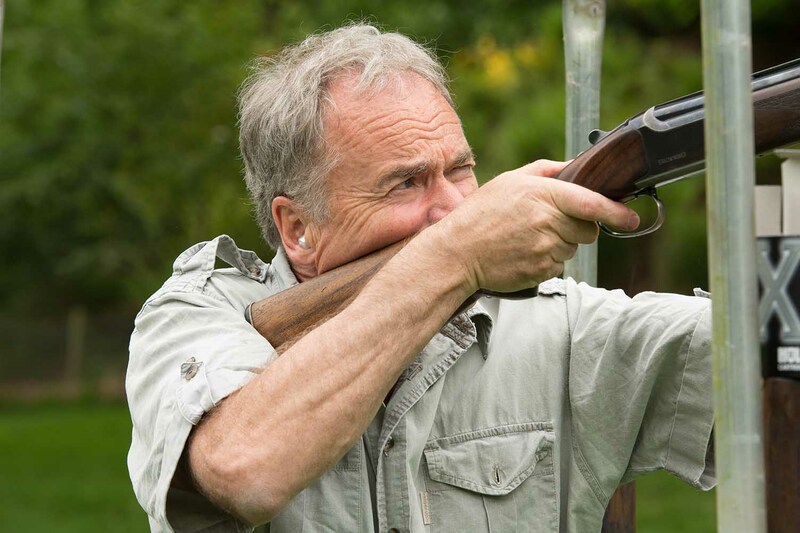 For further information regarding shooting at Edradynate Country House & Sporting Estate simply follow the link below to our online Enquiry form. We very much look forward to hearing from you. If you’ve enjoyed looking through our website or have had an amazing stay at Edradynate Country House & Sporting Estate, please take a second to share it with the world! ©Edradynate Estate. All Rights Reserved.